UPDATE 3: Miller’s body has been recovered. Full details here. UPDATE 2: As of 7:30 a.m. on Thursday, 8/18, divers are resuming their search for Richard A. Miller, 71, of Joppa. UPDATE: As of 6:10 p.m., rescuers still have not found the missing. 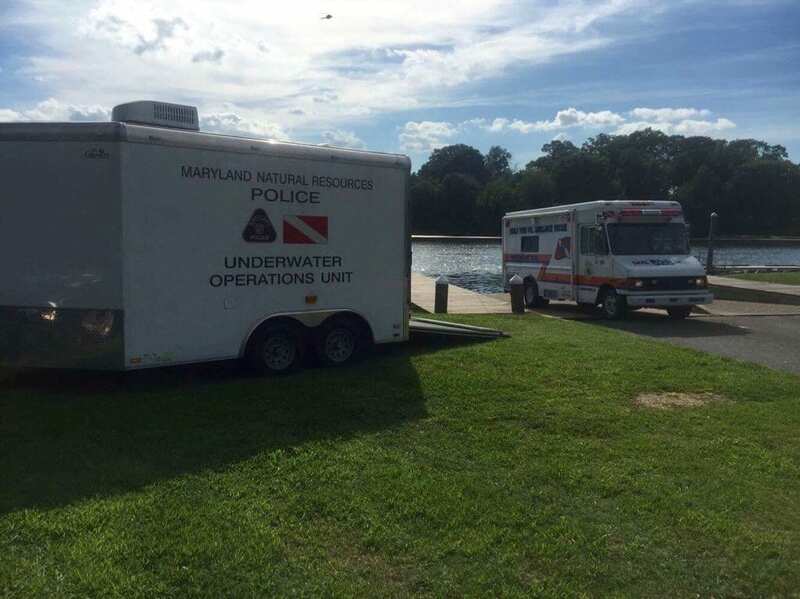 Maryland Natural Resources Police are now assisting in the search & rescue effort. Rescue crews are currently on the scene after a man fell into Dark Head Creek in Middle River. At about 12:45 p.m., emergency personnel responded to the 100 block of Kingston Park Lane. At the scene, crews found that a 70-year-old man had fallen into the water and could not be located. The man was returning home in a dinghy after tying up his boat at Wilson Point, when the dinghy took on water and sank. A dive team was requested and they are currently searching the waters. As of 2:15 p.m., the man still had not been found.